The variety of wedding gift options offered by us perfectly matches the demands and expectations of our clients. 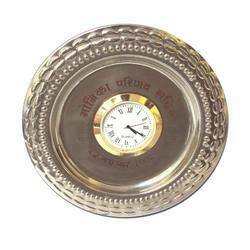 Our range of wedding gifts includes brass nickle plated table watch. 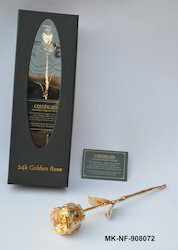 We produce a variety of 24k gold dipped natural roses as well pure silver dipped natural rose. Packaging Details: Product will be put in corrugated inner. 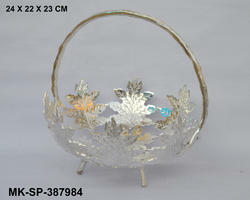 We are an India based manufacturer, supplier and exporter of gift packaging decorative fabric wrapped baskets. custom design gift packaging baskets, custom color gift packaging baskets, gift hamper baskets, hamper baskets. 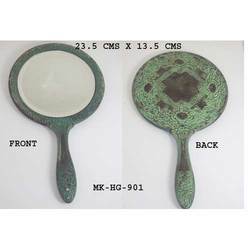 We have earned an impeccable reputation as exporter and a renowned manufacturer. 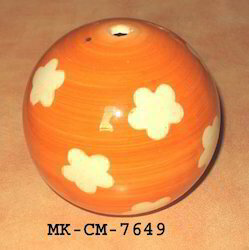 Since its establishment, we have been catering to the requirement of premium quality Handicrafts, Gift Items and X-mas Decorations items. 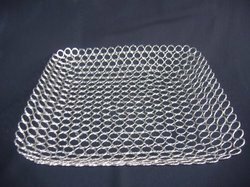 Its biggest strength is its capability to design and manufacture as per the latest trends in the international market. The range is absolutely exclusive and clearly reflect the designer edge over the other available items in the market. Special designers and stylists at our company work constantly to design as per market trends and requirements. Continuous product improvement and quality enhancement in both design and cuts are the prime factors behind the company's success. Packaging Details: Custom Packaging Available. 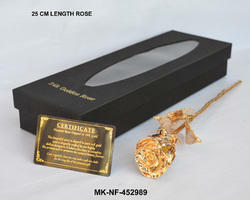 24K Golden Rose With Gift Box & Certificate of Purity / Natural 100% high Quality 24K Gold Plated Rose (Half Bloom) Handcrafted from real roses selected at their peak beauty Pure 24K Gold Foil Rose and Leaves 24K Gold Plated stem. 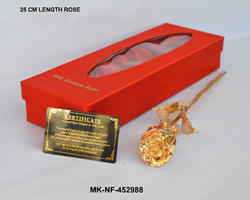 This gorgeous keepsake is handcrafted from real roses selected at the peak of perfection. Each rose involves lengthy meticulous steps and 5 days of hand work by skilled artisans and technicians. 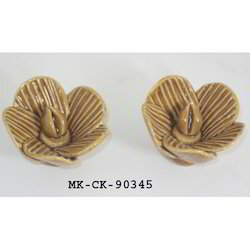 Detail is preserved with a durable lacquer shell, and the roses are dipped and plated in 24K gold. 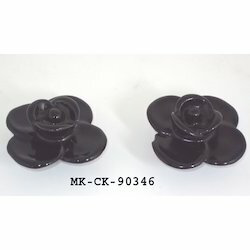 Because they're made of real roses, each one is unique for a truly one-of-a-kind gift that will last a lifetime. 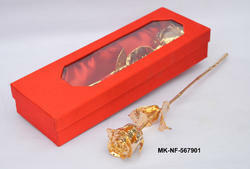 We are manufacturers & exporters of different items for wedding gifting. Brass Silver Plated 3 Tier Cake Stand. 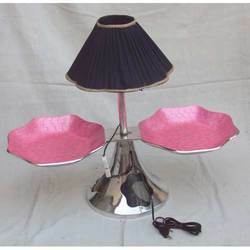 This cake cake stand is perfect for wedding parties, birthdays, showers & special occasions.We can customize the product. 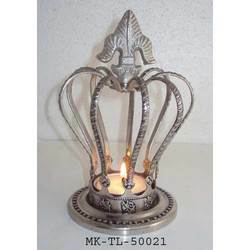 We offer a range of Crown T-Light Holder, candle holders, candelabras, candle stands, pillar stands, pillar candle holder. 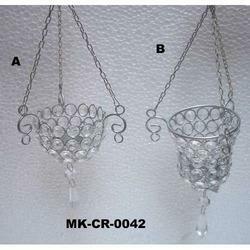 We offer an exclusive range of Crystal Hanging T-Light Holders & candle holders. 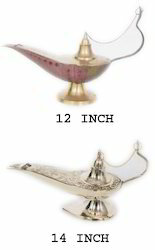 We offer a range of antique reproduced items for home decoration, like Genie Lamps, antique nautical reproduction etc. 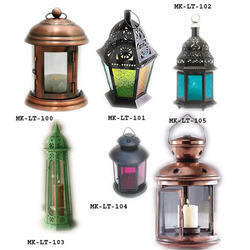 We offer quality Metal Lanterns in various designs & finishes. 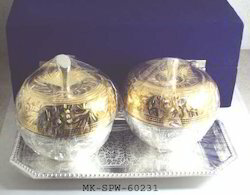 These could be garden lanterns, lighting lanterns, ramadan lanterns. 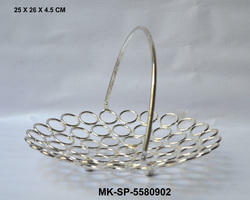 We are offering wide and varied range of Metal Napkin Rings. 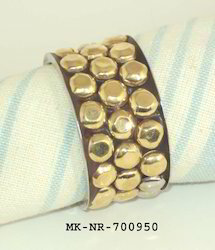 This is made from supreme quality of metal. 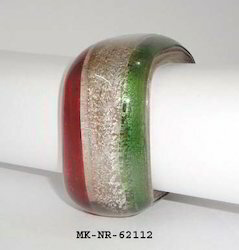 Our Napkin Rings can be customized as per our customers specifications and it can be availed at industrial leading price. 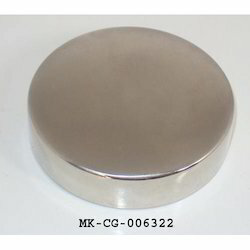 We are manufacturer & exporter of a wide range of quality Round Metal Paperweight. 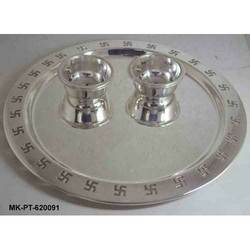 We offer a range of table linen accessories like napkin rings, place mats, Wooden Coasters etc. 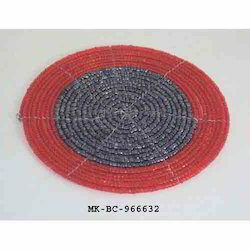 We are manufacturer, supplier & exporters of all kind of table linen accessories like Beaded Coasters. 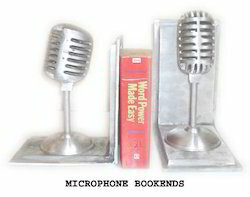 M.K.International is an India based manufacturer, supplier and exporter of Book Ends which are known widely for their high quality. 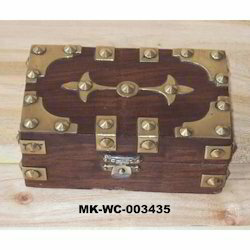 We have earned an impeccable reputation as exporter and a renowned manufacturer,. 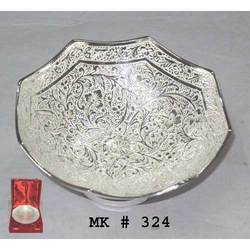 Since its establishment, M.K.International has been catering to the requirement of premium quality Handicrafts, Gift Items and X-mas Decorations items. 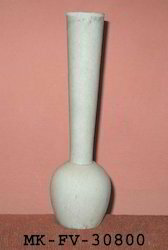 Its biggest strength is its capability to design and manufacture as per the latest trends in the international market. 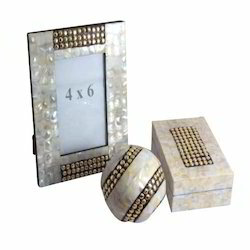 The range is absolutely exclusive and clearly reflect the designer edge over the other available items in the market. 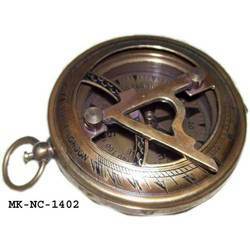 We offer a range of Sundial Compass. 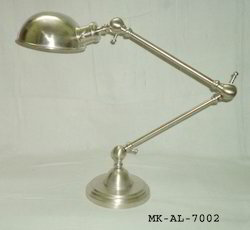 Brass adjustable Table Lamp in pewter finish. 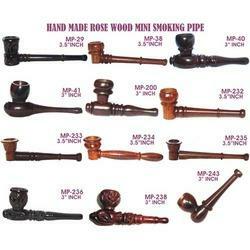 We offer a range of Wooden Smoking Pipes & other accessories. 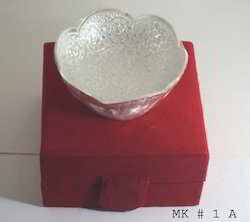 Looking for Wedding Gifts ?